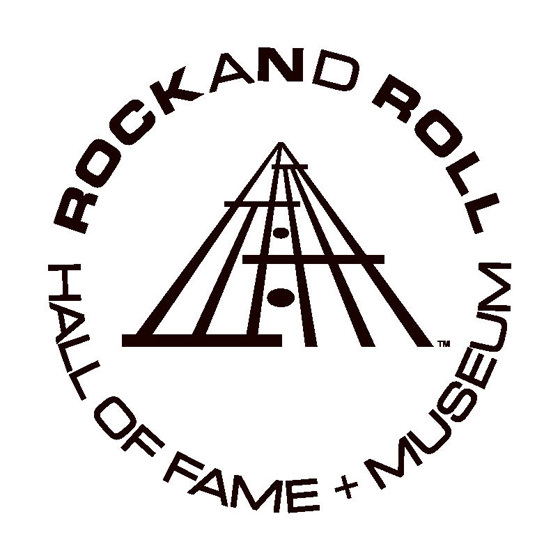 The list of 2019 Rock and Roll Hall of Fame inductees has been announced. This years honourees are Radiohead, the Cure, Janet Jackson, Stevie Nicks, Roxy Music, the Zombies and the fan-voted Def Leppard. Radiohead, the Cure, Jackson and the Zombies had each been nominated prior to this year. It was, however, the first nomination for Nicks, Roxy Music and Def Leppard. Technically, Nicks was previously inducted into the Hall of Fame alongside Fleetwood Mac, but she will now be honoured for her solo career that began in 1981. Radiohead, meanwhile, previously expressed their apathy towards the pomp and circumstance of the Rock and Roll Hall of Fame. Upon being nominated last year, Jonny Greenwood said "I don't care," while drummer Phil Selway compared it to "having the free bus pass in the U.K. when you reach a certain age" and guitarist Ed O'Brien said, "It seems very show-biz and I'm not very show-biz." Frontman Thom Yorke politely refrained from commenting as to not "put my foot in my mouth." Upon the news this morning, however, Radiohead's statement was much more civil. The band wrote: "The members of Radiohead have been surprised to learn of the band's induction into the Rock & Roll Hall of Fame Class of 2019. The band thanks the Hall of Fame voting body and extends congratulations to this year's fellow inductees." Among the nominees that will not be inducted this time around are Rage Against the Machine, MC5, Kraftwerk, Rufus & Chaka Khan, LL Cool J, Devo, Todd Rundgren and John Prine. The induction ceremony will take place on March 29 at Brooklyn's Barclays Center. HBO and SiriusXM will broadcast the event. ​The Cure Confirm They Are Finishing Work on "First Album in More Than a Decade"
​The Cure's Robert Smith Says He Doesn't Identify as "Goth"